برنامه Animate یکی از محصولات کمپانی قدرتمند ادوبی میباشد که توسط آن میتوانید به ساخت انیمیشن های تایم لاین برای وبسایت خود بپردازید. Enhanced brushes – New pattern brushes, vector brush smoothing, and tiling give you more expressive ways to draw right inside Animate. Graphic symbol thumbnails – Animate character details such as mouth and hands faster with thumbnail previews, which can be added directly to the Timeline. Improved web publishing options – Projects published in HTML5 Canvas now support HiDPI and Retina displays. Advertisers can also create and publish HTML5 banner ads that expand when you click or hover over them. 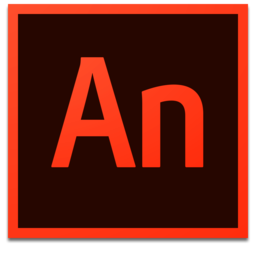 Transparent layers – Skip manual workarounds and sketch on top of other layers right inside Animate. 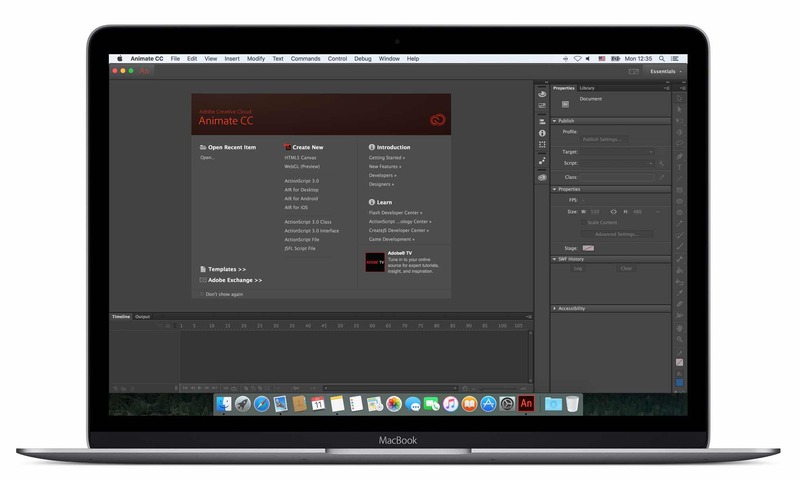 Showcase your work with Adobe Portfolio – Now when you use Portfolio to show off your animations you can create custom landing and contact pages to better connect with viewers.